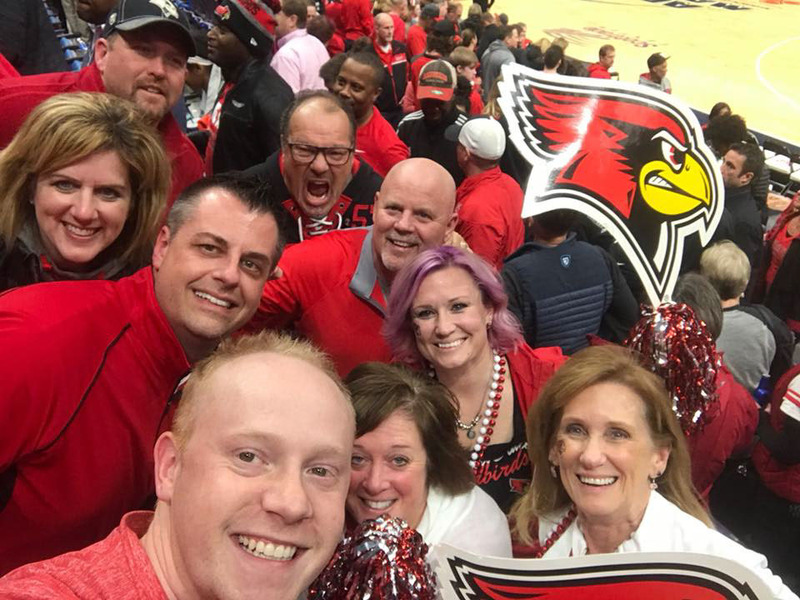 Redbird fans are ready to flock to St. Louis for the Missouri Valley Conference men's basketball tournament, March 7-10. There’s nothing like cheering on your Redbirds at Arch Madness, so make sure you do it in style! If you love Illinois State then you know how important it is to show your #RedbirdPride. 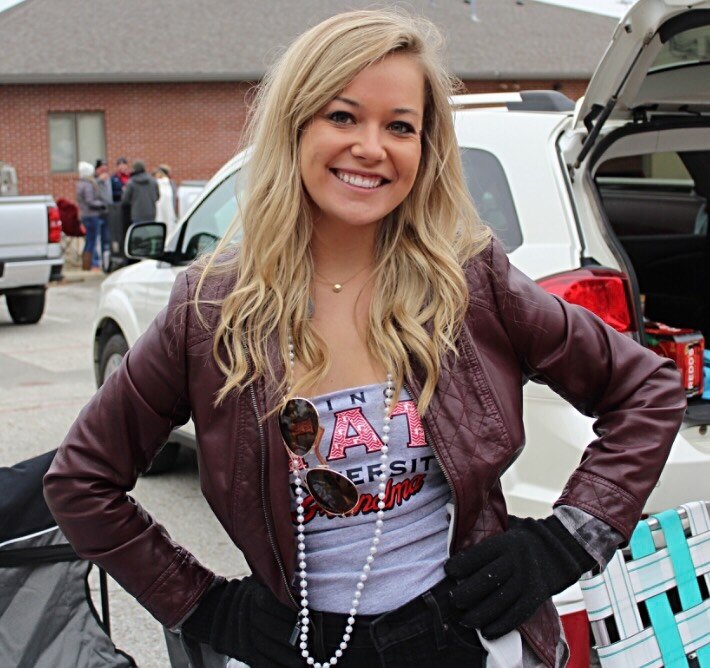 Follow along to see what type of fan you are and pick the perfect outfit to wear to the games! Loyal fans supporting their Redbirds through thick and thin! The exact opposite of a fair-weather fan—you’ve been following the Redbirds for as long as you can remember. Through thick and thin, you are one loyal fan! Show the other Missouri Valley Conference fans your Illinois State loyalty by rocking the College Vault basketball logo from the ’70s! 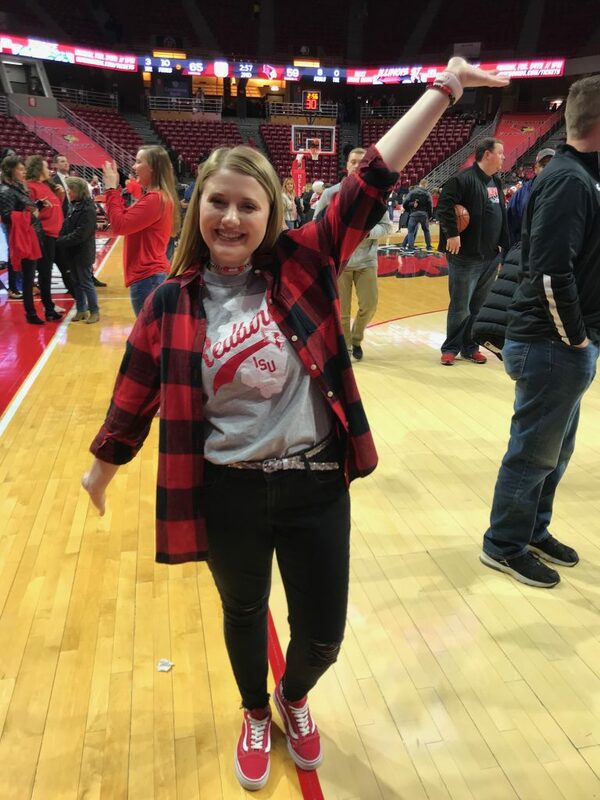 #RedbirdRep Dani McCleish backs the Birds every chance she gets! You are the type of fan that couldn’t care less about sports, but all of your friends seem to like them so you just join along for the fun. These Redbird shirt options will make you feel like you’re just sporty enough to please the real Arch Madness fans, while still sticking to your roots. ISU fans can dress up their Redbird gear with fun accessories for a more “high-fashion” look. As a Redbird fan, you have an image to uphold. You’re a passionate fan that likes to showcase your pride in style. Pairing your favorite Redbird tee with a leather jacket is right up your alley this season! 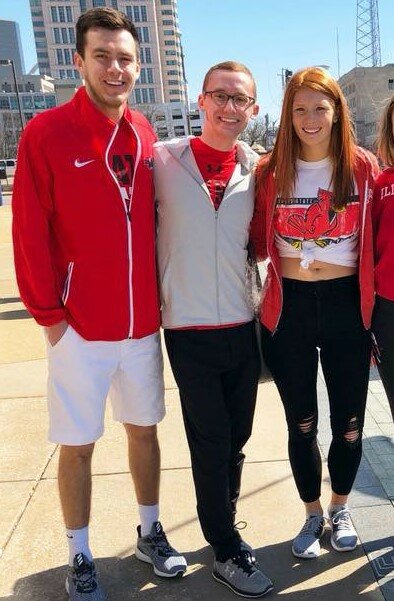 Redbird fans can also sport athleisure wear in St. Louis. You’re the fan who athletically shined in high school. All-conference, MVP, and captain of the team were probably some of your titles. You know the game inside and out, and you’re not afraid to voice that. This athleisure look will keep you comfortable throughout the game while you pace back and forth from your seat. 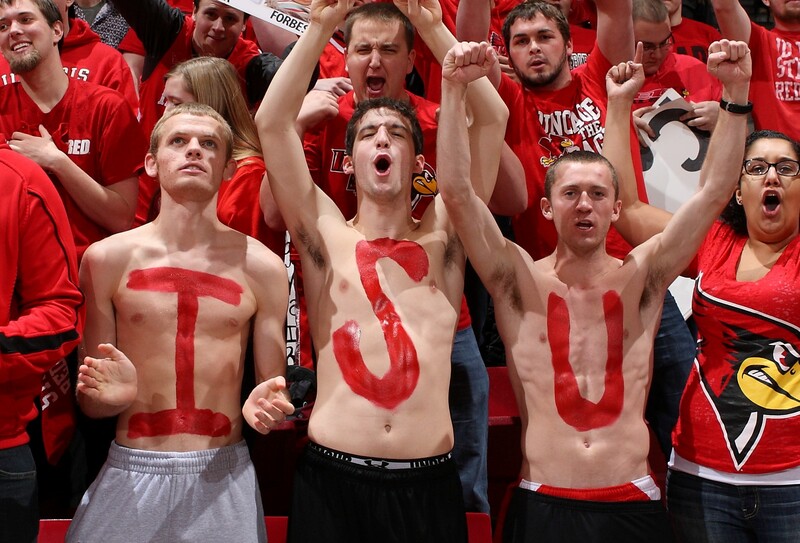 Die-hard Redbird fans give 100 percent while cheering on their team. You’ve been anticipating this weekend all year, and now it’s your time to shine. Face paint, foam fingers, and beads are essentials in your game-day attire. Make sure you complement your super fandom with these curated looks.